Join us on a Tuesday instead of a Thursday due to Valentines Day. February is all about love...friendly or romantic love. 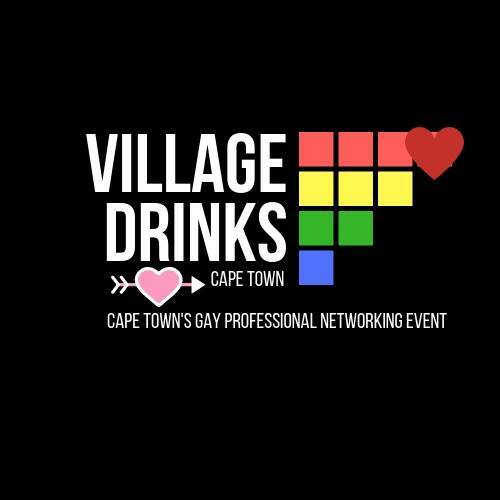 Village Drinks gets all loved up. Looking for new connections? clients? a Valentine's Day date? What is Village Drinks about? a networking platform for gay professionals. Everyone is welcome. R60 at the door gets your a complimentary glass of wine, access to our raffle and a name tag! Bring your colleagues, clients and friends. Get ready to mingle while enjoying beautiful views of our city at this magical rooftop terrace!